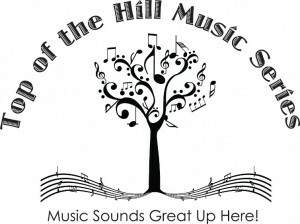 Top of the Hill Music Series Announced! Once again, great music is coming to your backyard! 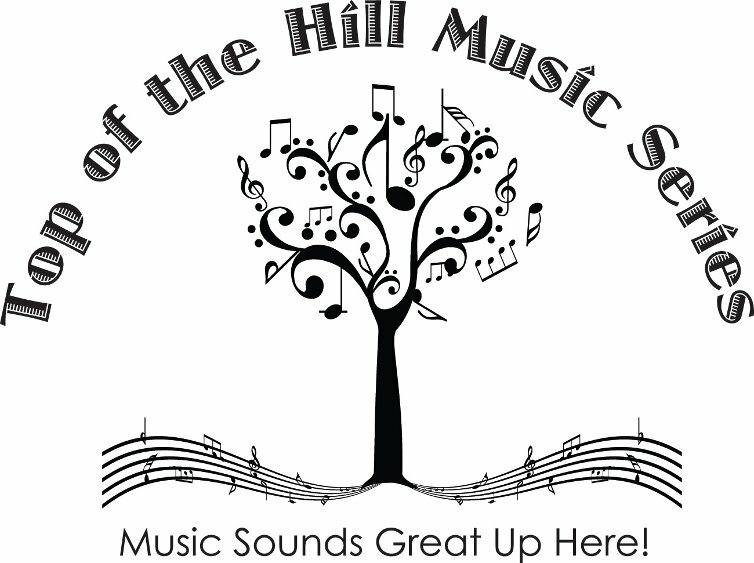 The Inn on Main (formerly the Lakeview Inn), located in Wolfeboro, New Hampshire is proud to announce their “Top of the Hill Music Series”, beginning Saturday, March 17 with David Francey! Under new ownership, the Inn on Main is a unique hotel and bistro, now featuring a newly renovated, heated and air-conditioned 200 year-old barn for the music series. The series runs from March through July and includes folk, jazz, pop and indie acts. A full line-up will be available soon. Doors open early for dinner and drinks from the new Barn Specialty Menu, with shows beginning shortly after dinner seating. 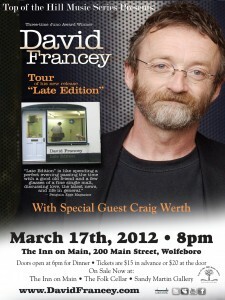 Tickets can be purchased at the door, at the Folk Cellar, or at the Sandy Martin Gallery. Advance phone orders can be placed through the Sandy Martin Gallery at (603) 569-9890. For more information visit innewhampshire.com, like them on Facebook/theinnonmain, or email [email protected].